Mercury FX was founded in 2007 to offer a wide variety of clients, from high-volume corporations to individuals, a faster, more efficient and cost-saving currency service. The high street banks are notoriously difficult, slow and expensive when it comes to handling currency receipts and payments. That’s a direct cost to companies and consumers. Highly-competitive, transparent exchange rates with fast, secure international payments and great personal service is what Mercury FX is all about. 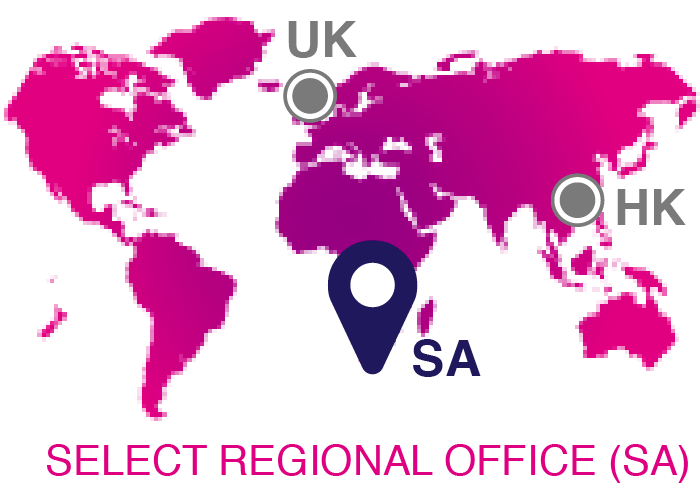 With offices in London, Hong Kong and Cape Town we have global coverage, multi-lingual staff and access to over fifty currencies. Save money and time and make life simpler. Carl grew up in Pretoria and studied Politics, Philosophy and Economics at the University of Cape Town. In 2004 he moved to London where he spent 6 years trading Fixed Income Derivatives, specialising in German government bonds. In 2009 he moved back to Cape Town and evolved his trading to focus on Commodities, Foreign Exchange and local equities. 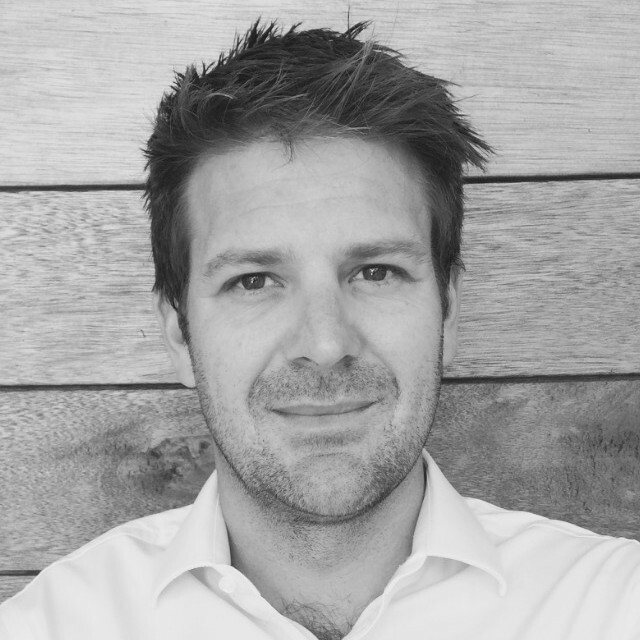 In early 2016 Alastair approached Carl to set up the South African office of Mercury FX. Carl’s love of the ocean sees him spending most weekends enjoying the outdoors with his family. Mercury FX founder, Alastair Constance, was born in Johannesburg. He came to the UK to study Politics & Economics at Goldsmiths College. He began working in the financial services industry in 2002 trading derivatives in the City of London. After moving to a well-established City brokerage to set up a foreign exchange desk, he broke away to set up Mercury FX in 2008. Having always been fascinated with the Far East, the Mercury Hong Kong office came to being in 2013 and in 2016 Alastair realised his dream to have an office in his home country of South Africa, in the beautiful city of Cape Town. Alastair was an executive board member of the South African Business Club and a founding member of the Association of Foreign Exchange and Payments Companies. He enjoys reading and one day would like to brew his own beer. Originally from Zimbabwe, Matt moved to South Africa in 1985. After studying Commerce at the University of Cape Town, majoring in Economics and Statistics, he then moved to London in 2003. In 2004 he started working for a large proprietary trading firm, trading interest rate derivatives. In 2007 he moved into options market making for a very successful trading outfit based in London where he spent the next three years. 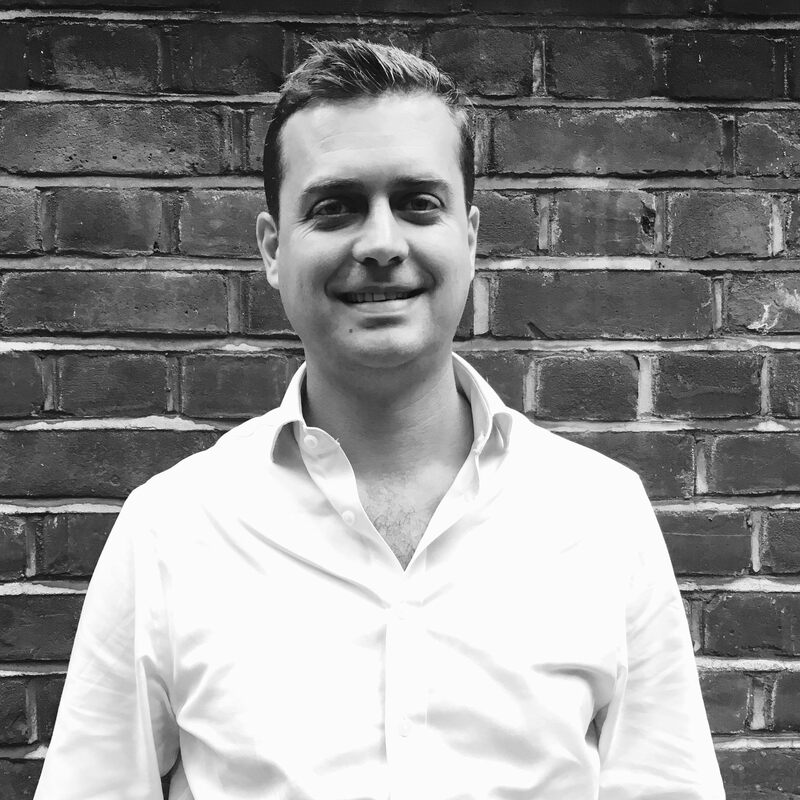 In 2010 Matt joined Alastair at Mercury FX, heading up operations and has since helped to drive the business forward significantly. 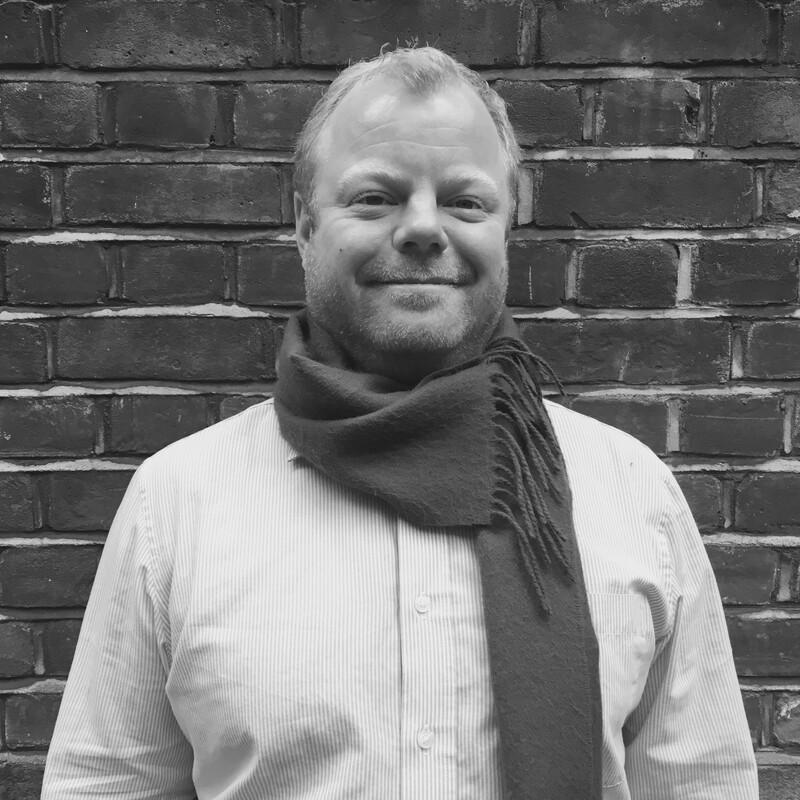 In his spare time Matt is passionate about cooking and enjoys relaxing with a great glass of red wine.